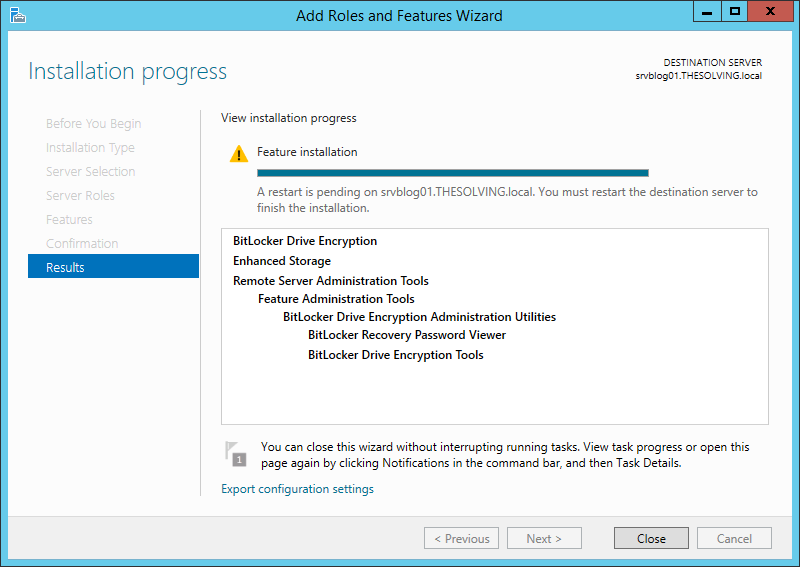 Thanks to the improvements of virtualization and storage technologies, it’s not difficult to clone a disk. 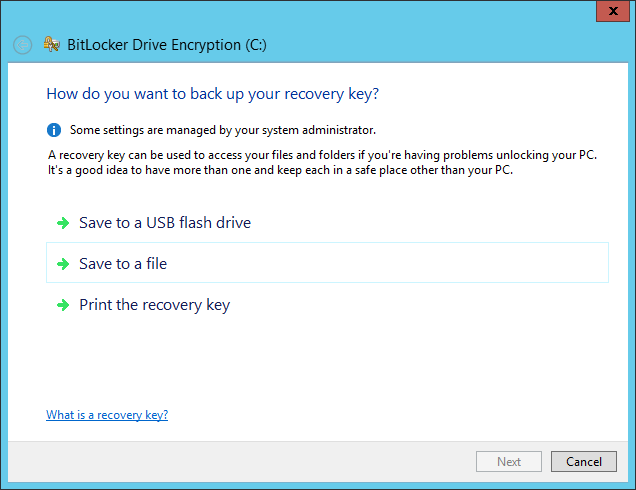 A great advantage for disaster recovery, but also a potential risk for the security of your information. 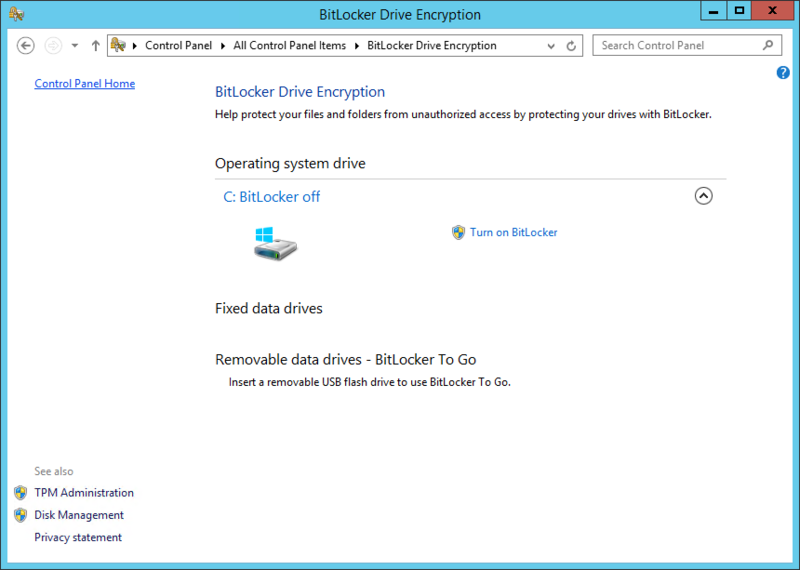 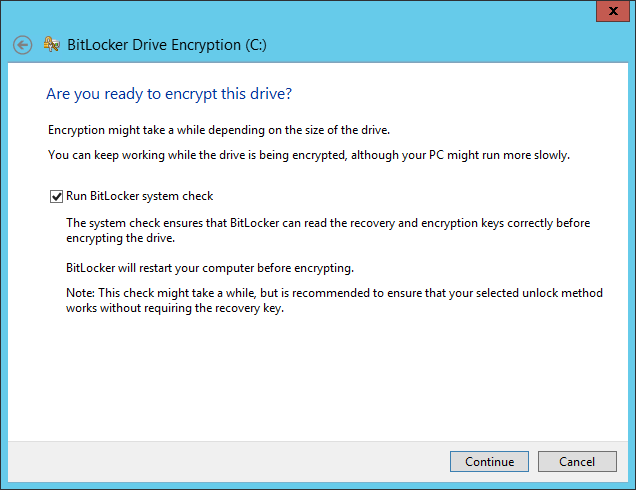 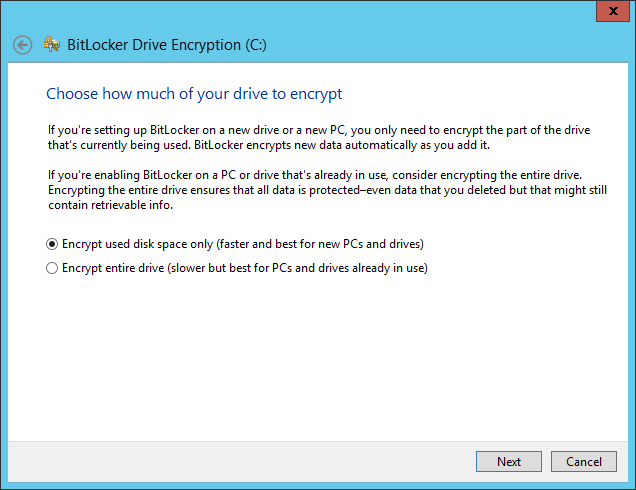 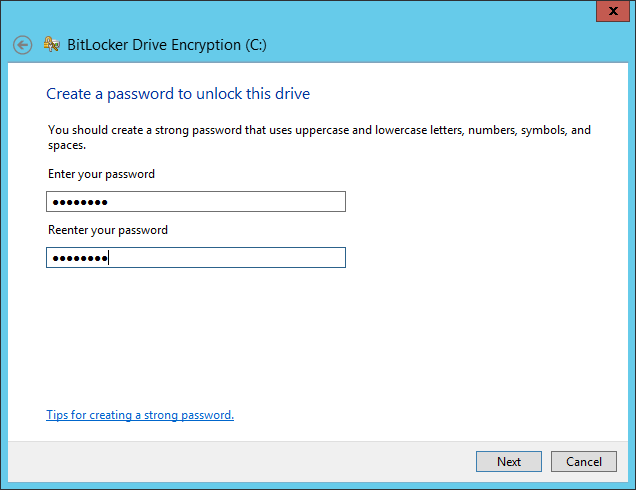 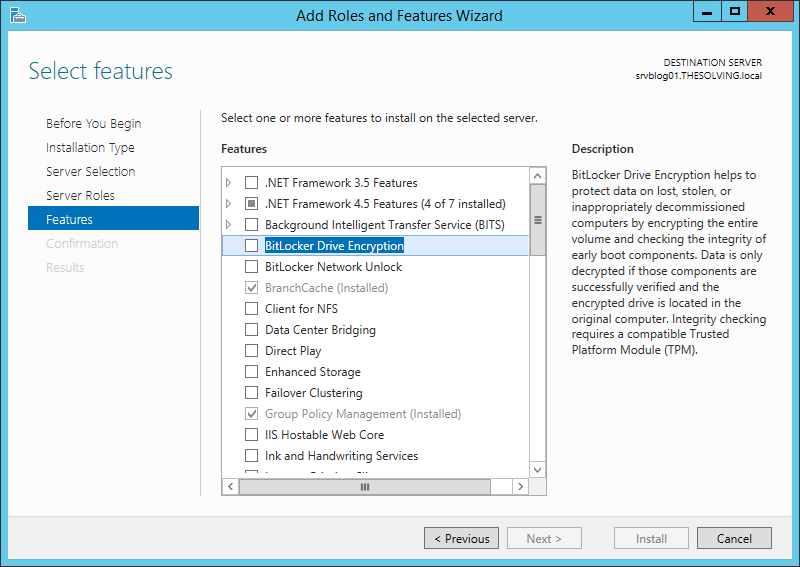 Microsoft allows to encrypt the disks of a server with a feature named BitLocker. 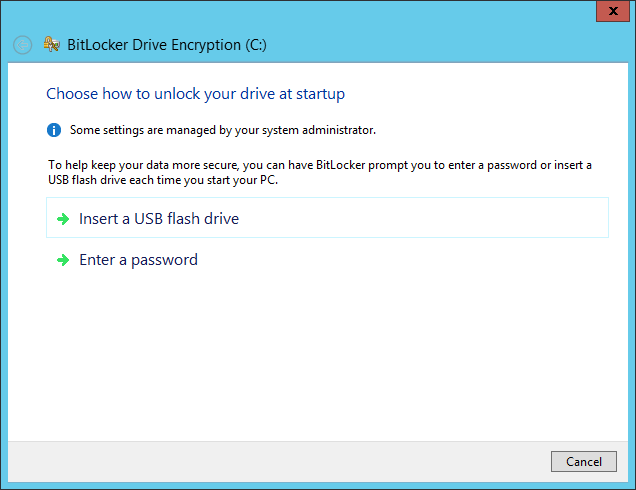 We are going to see how you can enable BitLocker on a physical or virtual server to protect your company from data theft. 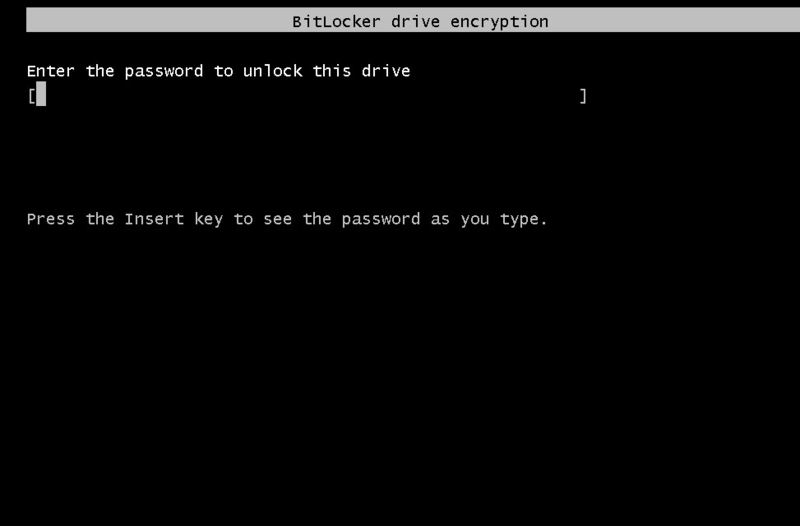 You need the Trusted Platform Module (TPM) in order to take advantage of BitLocker encryption. 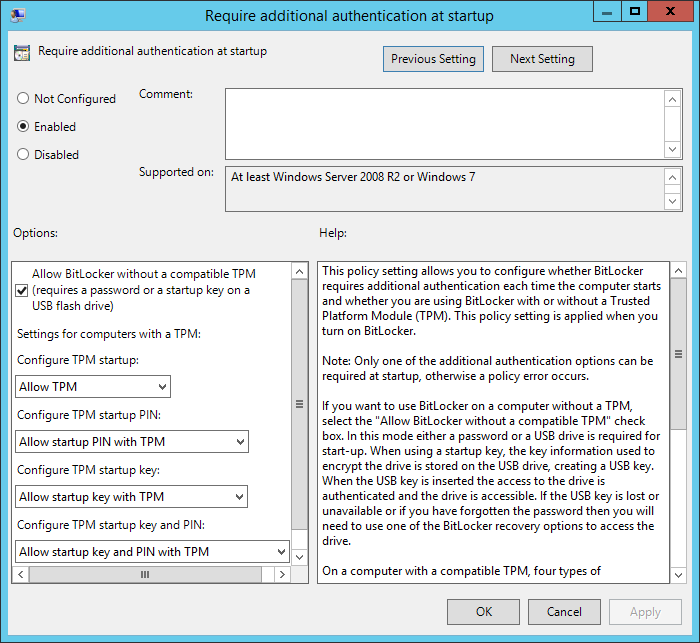 Virtual machines don’t have the TPM module so you need to follow these two steps BEFORE configuring BitLocker (BitLocker must be installed on the server).